This Memorial Day weekend is going to be huge for Star Wars fans! Not only will Solo: A Star Wars Story be opening in theaters on that Friday, on Sunday Galactic Nights will be returning to Walt Disney World in epic fashion. 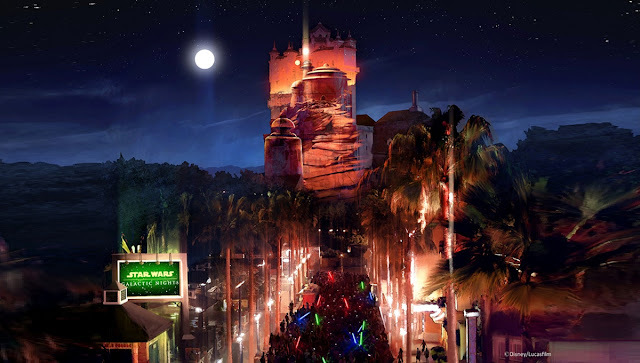 The Disney Parks Blog has dished on some exciting details regarding the upcoming event, which will be taking over Disney's Hollywood Studios in Orlando, Florida from 7:00 pm until midnight on May 27th. Earlier today The Star Wars Show announced that Chewbacca actor Joonas Suotamo will be making an appearance at Galactic Nights, and the Blog confirms that he'll be bringing with him a load of Solo-themed content. The live stage show, Star Wars: A Galaxy Far, Far Away, will include footage from Solo: A Star Wars Story, and the nightly fireworks and projection show, Star Wars: A Galactic Spectacular, will feature an action sequence from Solo. 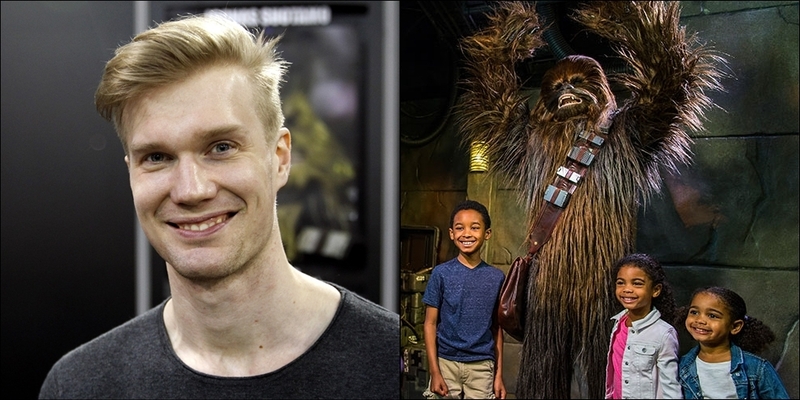 Galactic Nights exclusive Solo merchandise will also be available to buy, along with Star Wars-themed snacks, photo-ops with Chewbacca (which I highly recommend! ), and much more. Click here to get your Galactic Nights tickets now!